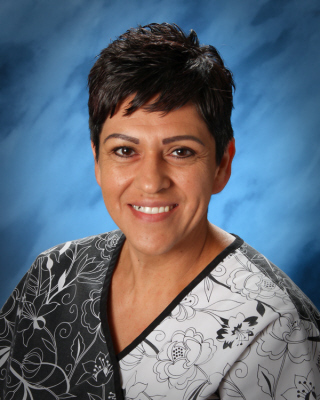 I am the registered nurse for the Fruitland School District and have been here since 2014. I love my job and am honored to work with such amazing staff and students. I have lived in Fruitland since coming to the US at the age of three and am a Fruitland graduate. I received my nursing degree from TVCC in 1999. I also work nights as a labor and delivery nurse at Saint Alphonsus since graduating in 1999. I have been married for 16yrs and counting to Felipe (aka Romeo’s chef) and have 4 children, 2 dogs, and 11 bunnies.